For over 20 years now, Discovery Learning International has been creating innovative leadership assessments and business simulations. 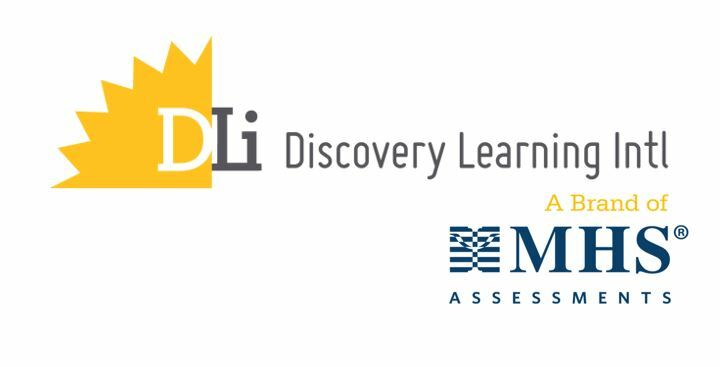 Acquired by MHS Assessments in 2015, Discovery Learning International (DLI), provides leadership, organizational development products and training to some of the world’s largest and most well-known organizations. The Decision Style Profile® is a decision making assessment that empowers leaders to make better decisions by enlightening them on how to choose the most effective and appropriate decision-making styles for given situations. Influence Style Indicator® is a leadership assessment designed to measure and understand an individual’s preferred styles as they influence others. Change Style Indicator® is a leadership assessment designed to measure an individual’s preferred style in approaching and addressing change. Change Navigator focuses on the emotions of individuals as they navigate change and the predictable stages of transition.